FootPrints Behavioral Health Center’s mission is to save the lives of clients affected by alcoholism, other addictions and mental illness. From its inception, FootPrints BHC’s goal is to provide premier, client-focused, and evidenced-based care across the spectrum of mental-health, addiction, and dual-diagnosis treatment needs. 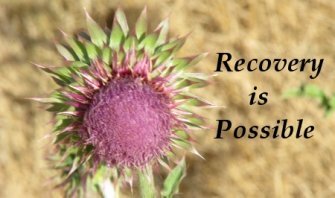 By providing exceptional addiction and mental health treatment FootPrints BHC assists clients and families achieve sustained recovery. Do you have a question or story? It's easy to ask your question or submit your story. How? Simply click here to return to Directory for Treatment Centers and Services.